Kitchen styles can change and if you are worried about your kitchen soon going out of fashion, then you may want to think about choosing one of our classic kitchen designs. 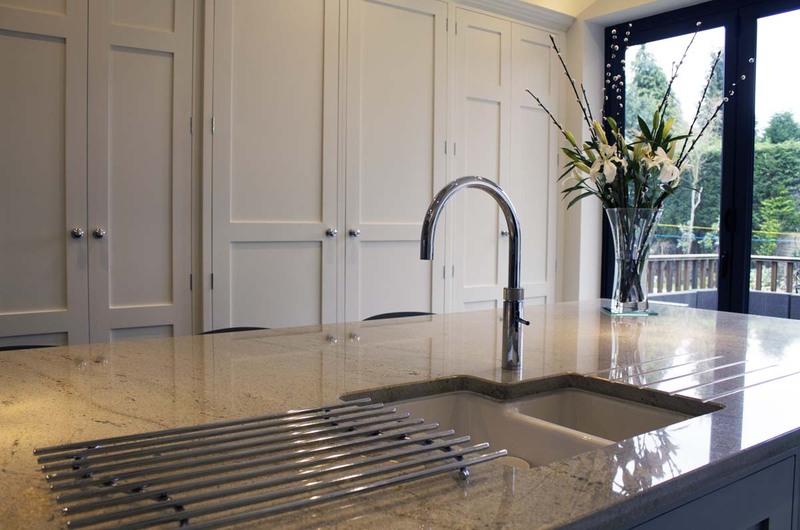 The main consideration for a classic kitchen is that it is timeless. It incorporates some modern touches that are right on trend, but it also brings together a number of classic features that seem to never go out of style. 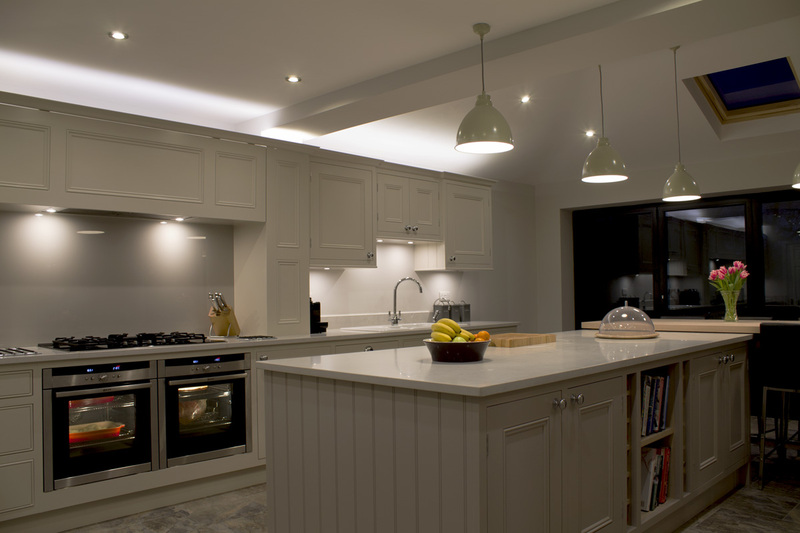 Classic kitchens can be designed to work entirely with the space that you have. 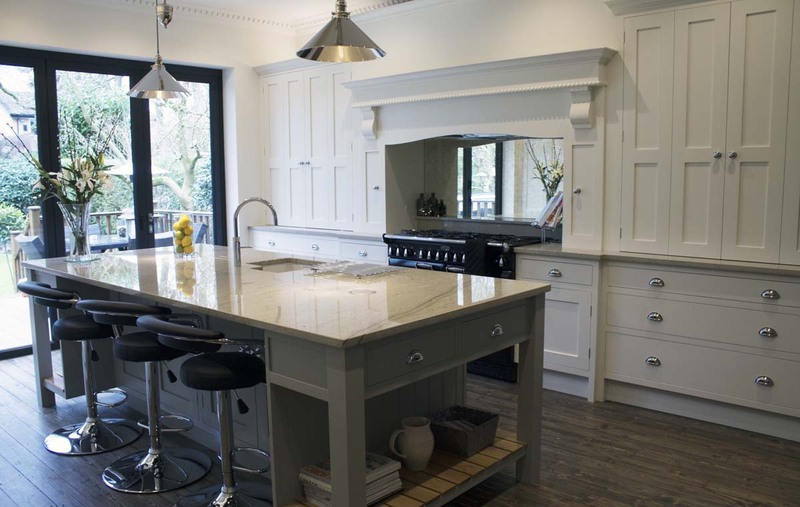 If you have a bigger kitchen then you can consider a breakfast bar/island right in the middle. 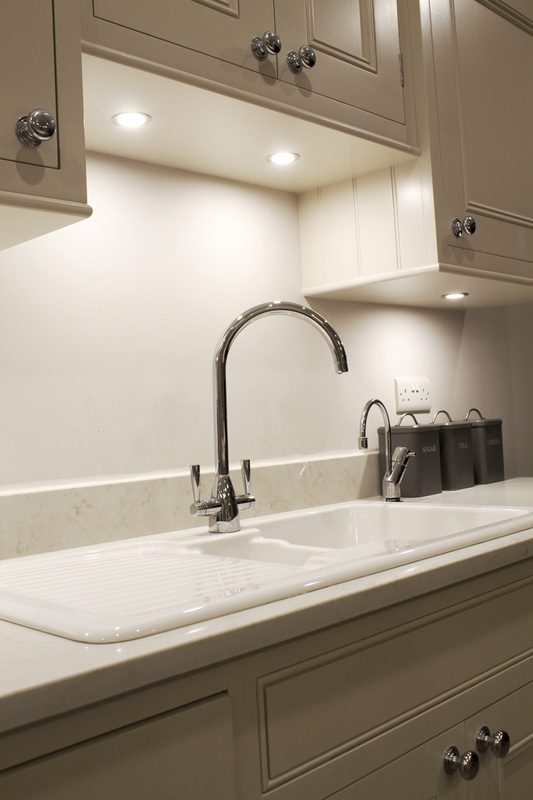 However, if you are short on space then there are plenty of innovative storage solutions that you can choose in order to make the most out of every single corner of your kitchen space. 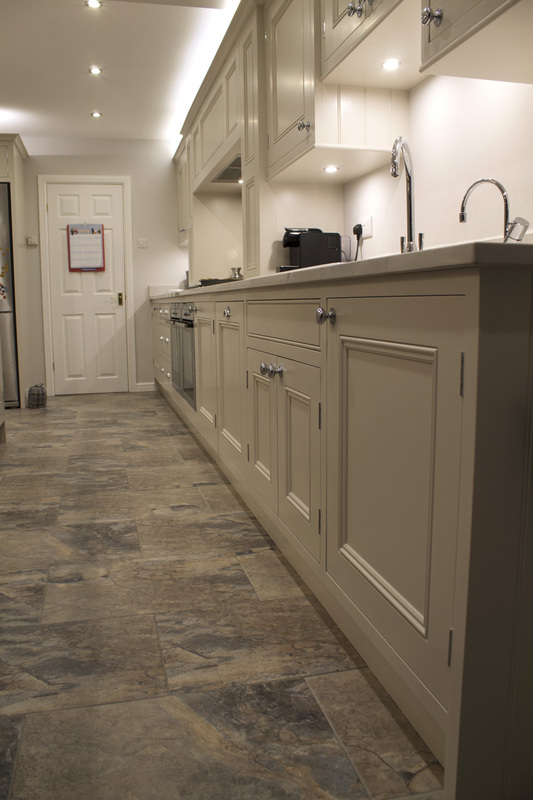 Let us create the perfect Classic kitchen for you.